The 4x pro is the evolution of the famous innovative Project 4x series. More flexibility and improved performance on any surface. 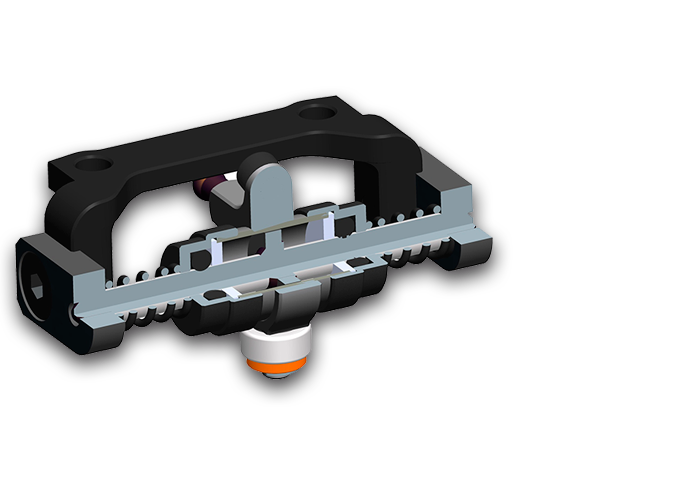 The roll damper unit consist of an oil body for dampening with a through shaft and has a small spring on each side. This unit controls the roll of the chassis; it works as an anti-roll bar. Different oils and springs can be used for setup work. The whole unit comes out after releasing just 2 screws. 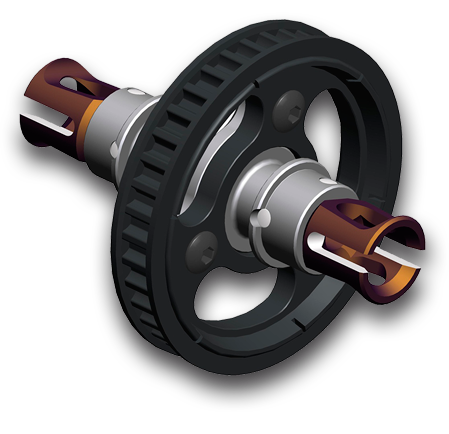 One can have complete roll damper assemblies ready to change settings in seconds. 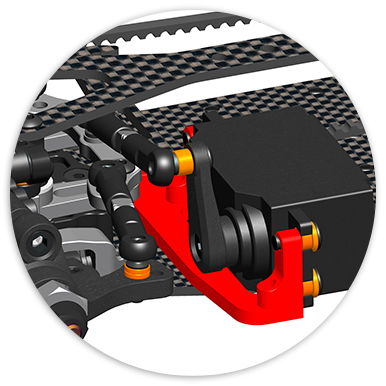 Battery mounts made in aluminium and carbon fibre allow positioning the battery more to the front or backing and securing it well in place. Shorty lipos can be placed centered, in front or rearward position. 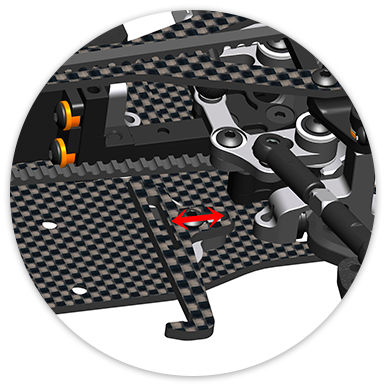 The servo mount is a combination of a carbon brace and aluminium posts. 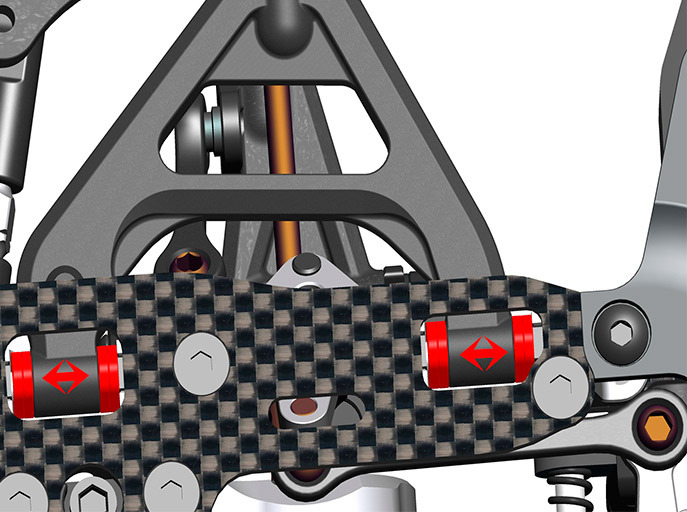 The carbon brace is holds the left side of the servo while maintaining the lowest possible cg. 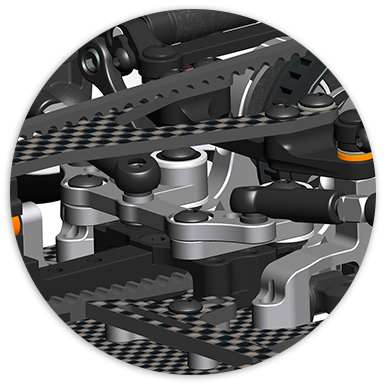 It is bolted to the central brace and does not touch the chassis to prevent any flex influence. 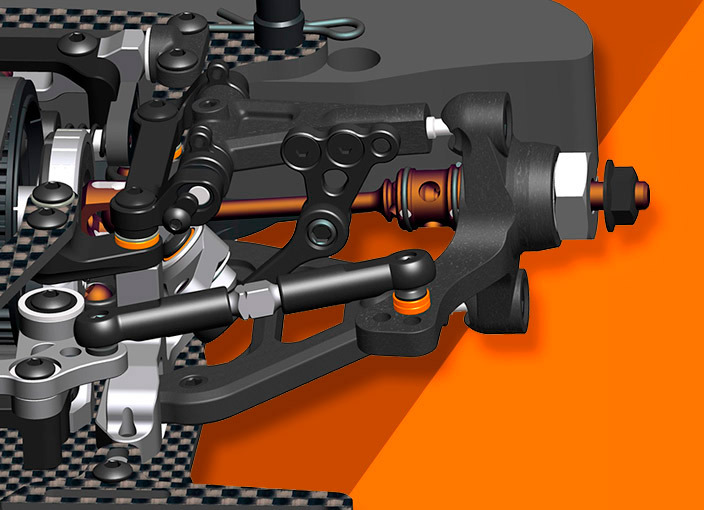 The ball raced aluminium steering system consists of an inversed lever system for maximum front grip. The angle difference between the inside and outside wheel is a lot more linear than in conventional designs. In the front the steeringblocks from the 4x evo are carried over. 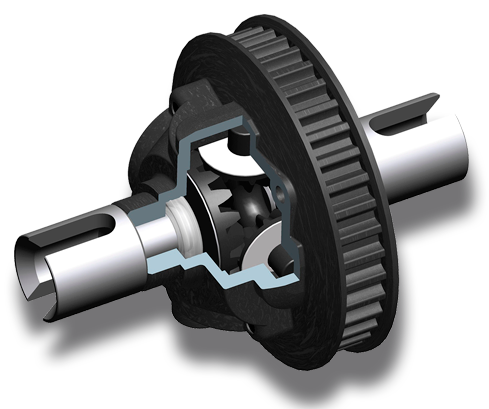 The pivot ball system allows for easy and quick set-up changes and works very smoothly. In the front there are 3 Ackermann positions and shimming below the steering rod can be used for fine tuning of the bump steer characteristics. 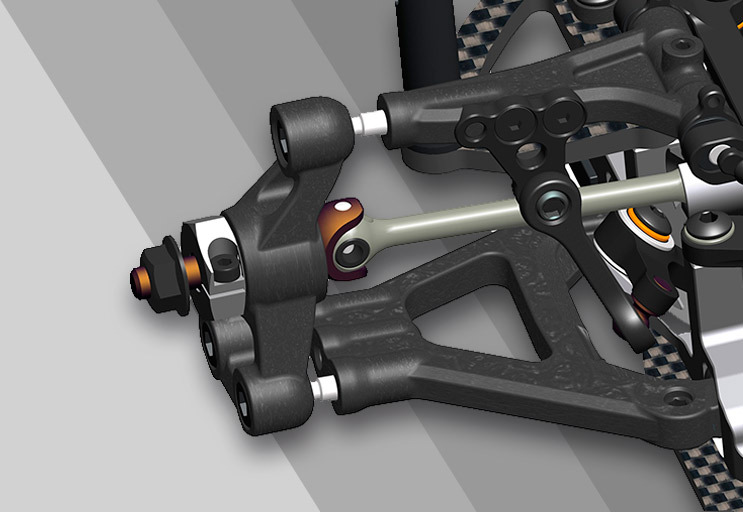 The rear suspension geometry has been redesigned completely. 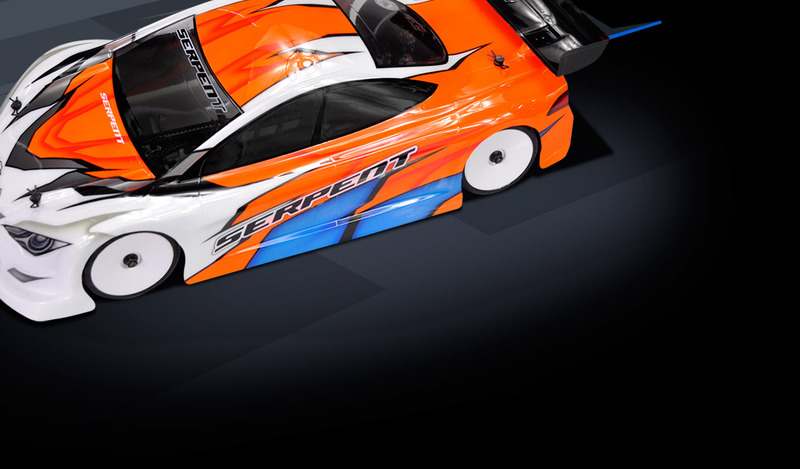 By giving up the same parts front and rear concept, it was possible to use a dedicated rear suspension geometry which creates more rotation on asphalt without sacrificing stability. For best versatility all parts for RRS and non RRS suspension are included in the kit, with the RRS version having a geometry with shorter arms for more optimised for asphalt and modified racing (more balance shift on thottle/braking transitions) and the fixed rear and having a geometry with longer arms, best suited for stock racing (maximum stability and precision). 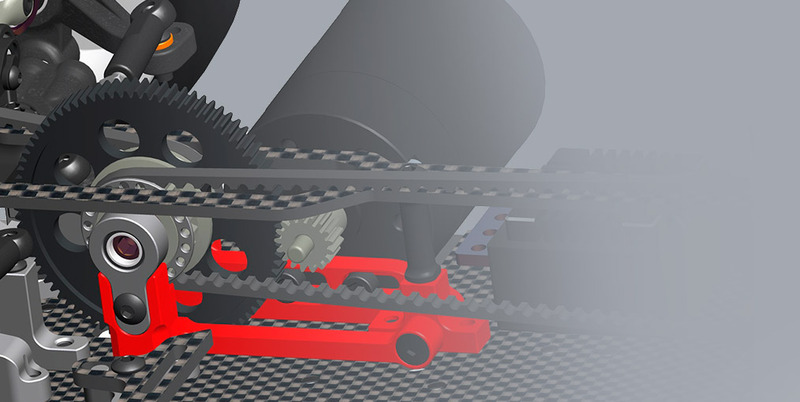 The lower arm mounts of 2 short pivot pins and the mounts allow to play with wheelbase by using clips. The lower arms also feature down stop screws. 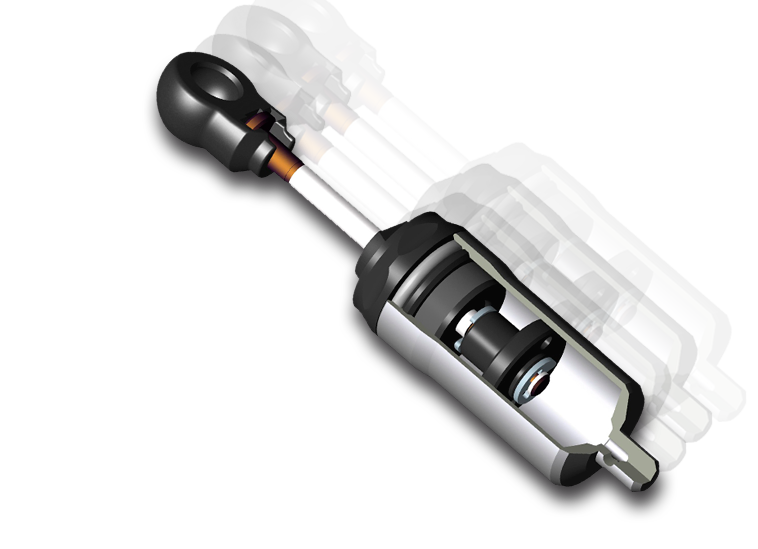 The pull rods connect to the upper arms and operate the ball raced aluminium rocker system which activates the dampening systems for heave and roll action. The pull rods have a fixed length for easy setup and 5 lengths are included: 19, 19.5, 20, 20,5 and 21. Each step is roughtly 1mm of ride height. The fine tuning is done on the excentric ride height adjuster.